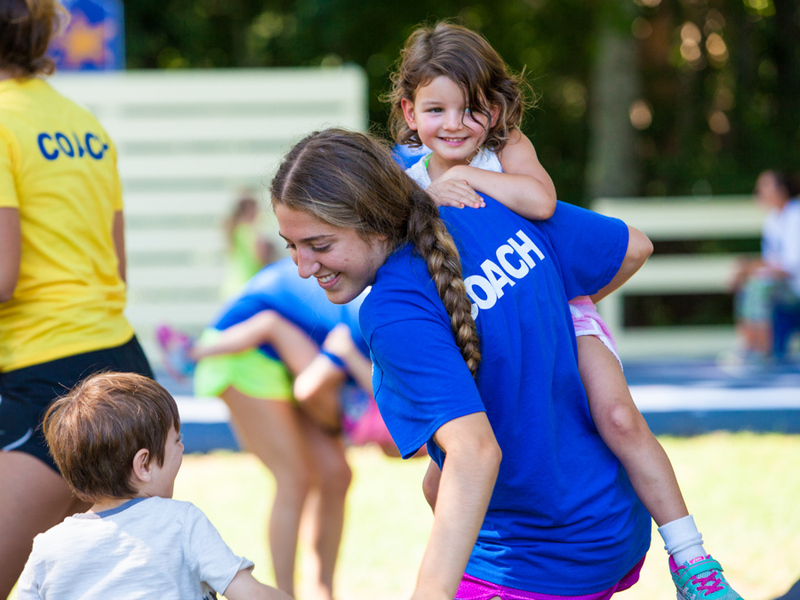 Each group of campers is led by 2 – 4 Group Counselors who fill the role as mentor, coach, older sibling and teacher. Much of campers’ summer success lies with the relationship they develop with their group counselor. Counselors spend the day working with their campers and participating in all activities with them. We look for applicants who have patience, compassion, great listening and communication skills, spirit and the ability to relate to children. Specialty positions include athletics, swim, adventure, creative and performing arts areas. The role of a specialist is to provide instruction to campers in their specific area of expertise with the assistance of the Group Counselors. Some of these positions require extra training (which we provide). Swim staff must have current swim certifications. You will lead, teach, supervise and ensure the overall safety of the specialty area. Applicants must demonstrate significant experience teaching/coaching in the specialty area, as well as the ability to train and supervise a group of assistants. We require our Lead Specialists to be able to work autonomously, developing their own program within our camp’s philosophy. We follow a team approach and all work together to ensure the highest quality program and camp experience. Support Service Staff work behind the scenes to ensure camp is running smoothly, working in food service, maintenance, security, health center or the office. Food Service – actively participates in all aspects of food service at camp to provide a staff breakfast and full camp lunches daily – set-up, prep, serving and clean-up. Office – answers phones, takes messages, talks to prospective and current camper’s parents, and assists programming and media teams. 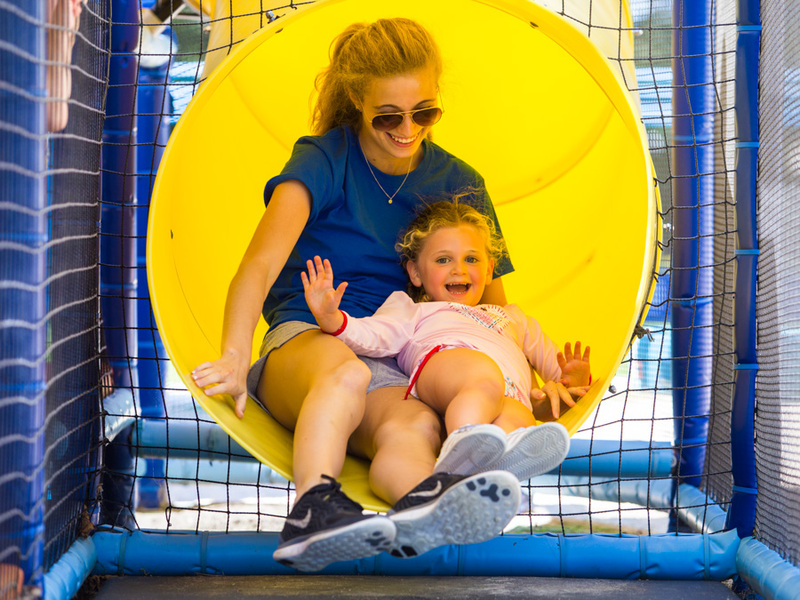 *Hampton Country Day Camp is an equal opportunity employer (EEO) and provides fair and equal employment opportunity for all job applicants regardless of race, color, religion, national origin, gender, sexual orientation, age, marital status or disability.